If you want to find new antibiotics — look down, say researchers. Microorganisms are essentially ubiquitous, inhabiting almost all known environments on Earth. As you’d expect, they’re also present in soils. Soil-dwelling bacteria represent an untapped source of antibiotics and other useful compounds, as previous studies have already suggested. With this in mind, Jillian Banfield and colleagues studied and decoded the draft genomes of hundreds of such bacteria. The bacteria they studied were fairly common in most soil environments, all uncultivated and largely unstudied. The researchers found more than a thousand promising biosynthetic gene clusters capable of synthesizing a wide variety of molecules, including anti-bacterial toxins, peptides, and metabolites whose function is still unknown. “We conclude that the biosynthetic potential of abundant and phylogenetically diverse soil microorganisms has previously been underestimated. These organisms may represent a source of natural products that can address needs for new antibiotics and other pharmaceutical compounds,” researchers write. While the function of these molecules are not yet clearly understood, there’s a good chance they might produce molecules which could be useful in human medicine. Essentially, this study greatly broadens the range of potential sources. There’s no guarantee researchers can find anything of use with these new species, but the playing field just got a lot bigger. Furthermore, the scientists highlighted two previously unknown bacterial species that have unusually large biosynthetic capabilities. It’s not the first time something like this has been suggested. Just earlier this year, a different team discovered a new class of antibiotics in soil bacteria, and that antibiotic showed great promise in dealing with drug-resistant MRSA. 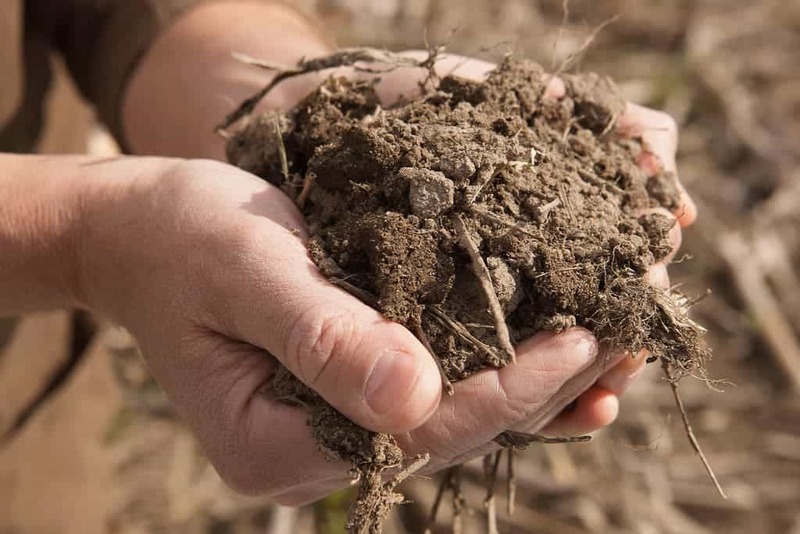 In another study, a different team found more promise in soil bacteria. As the world drastically needs new antibiotics and several existing pathogens are becoming harder and harder to treat, finding new treatment avenues can be extremely important. “We conclude that the biosynthetic potential of abundant and phylogenetically diverse soil microorganisms has previously been underestimated,” the team concludes. Although the study wasn’t exactly focused on this, it also found that the soil microbes might be using a very complicated chemical language to communicate with each other.